- Can require priming: Squeeze the ink cartridge to allow some ink through the nib and feed. This will help you get started. 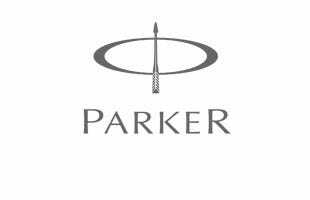 Parker's classic design at it's best. A vibrant purple lacquer atop sterling silver forms the basis of this stunning fountain pen. The Ciselé finish is filled with pink gold to match the trim and add a little luxury. Make handwriting a joy with this delightful Parker pen. The writing style and line variance provided by Parker Sonnet nibs can be very subtle; especially on the Italic and Oblique options. 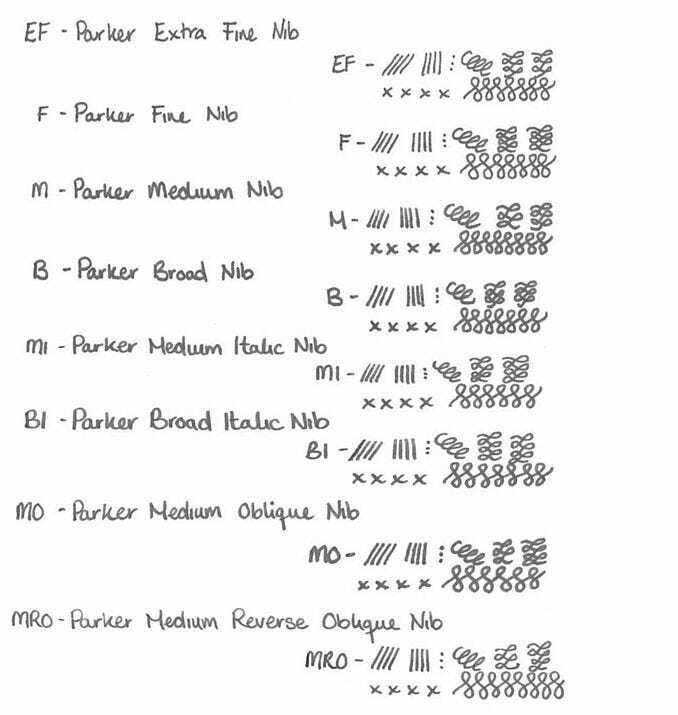 Please visit our blog post to view the writing styles of the available nib widths. Pen delivered via recorded delivery, very quickly. The italic nib is very narrow, but that is a Parker issue. I think it is more ‘narrow’ than ‘medium’. I contacted PH and this was explained very helpfully. Lovely fountain, pen. Lovely to write with and gorgeous to lookat!